Flameless battery operated candles are a clever way to keep your home hazard free without giving up the beauty of the old fashion romantic candle lighting atmosphere. At present, our company has been quite mature in LED candle production, including Flameless Laser LED Candle and Rechargeable Led Candles. Body Color:	 Any Pantone color or multi-colors can be customized. Samples Time:	 2-3days if in stock,4-7days if you want to customize your logo. Production Capacity:	 10,000sets Per month. 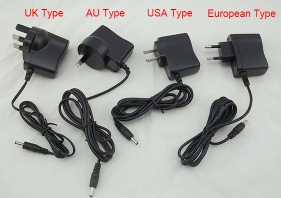 Warranty:	 12 months for whole kit,We will offer free replacements in your next order after confirmation by pictures/videos. 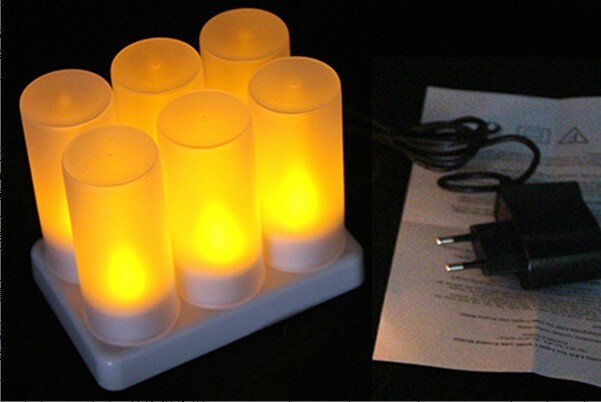 Looking for ideal Set of 6 LED Tealight Candles Manufacturer & supplier ? We have a wide selection at great prices to help you get creative. 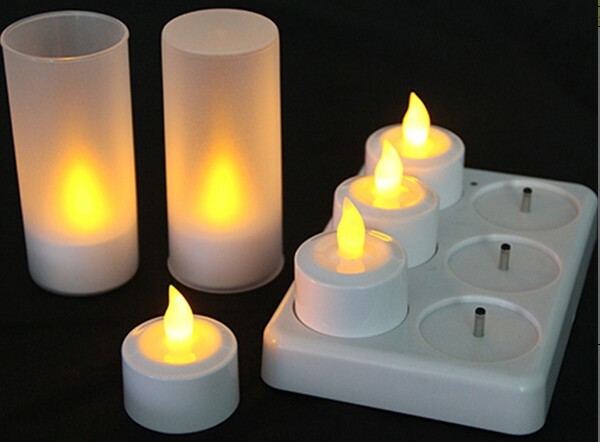 All the Led Tealight Candles with Remote Control are quality guaranteed. We are China Origin Factory of Wholesale Led Tealight Candles. If you have any question, please feel free to contact us.